This 2 Bd/1 Ba is near the Curley School and the Plaza. It has a new roof. It needs TLC. For the money, this 3 Bd/2 Ba with a family room offers a doubly good value. 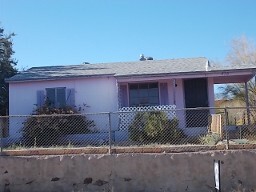 This fixer upper has possibilities. It has 3 large bedrooms and a rock fireplace in the living room. 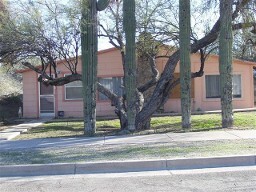 It also has several mature trees and cacti. 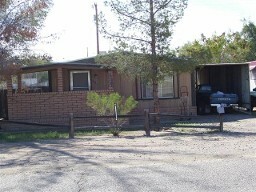 This 3 Bd/1 ba has been remodeled and updated. 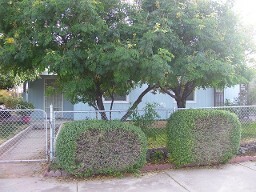 It has central air, a patio, and a well landscaped yard.